Marie & Garth's Summer Track Training Returns! 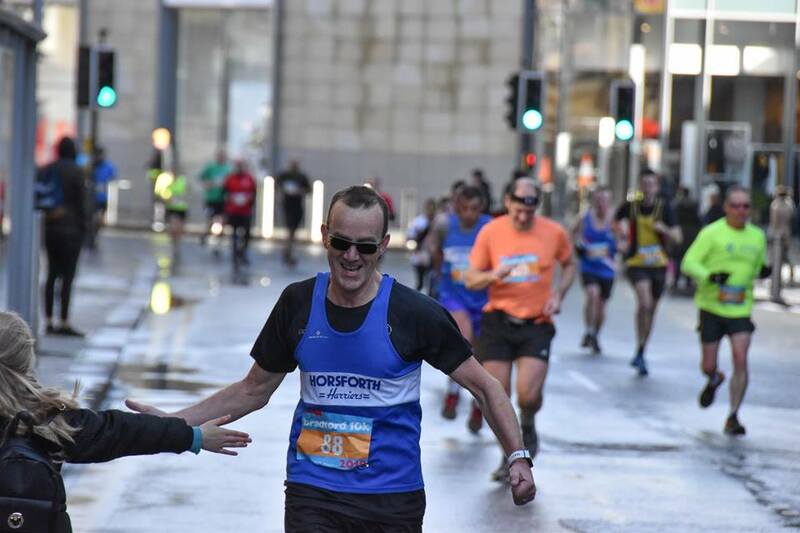 We are widely regarded in the running community as one of the friendliest clubs in North West Leeds. 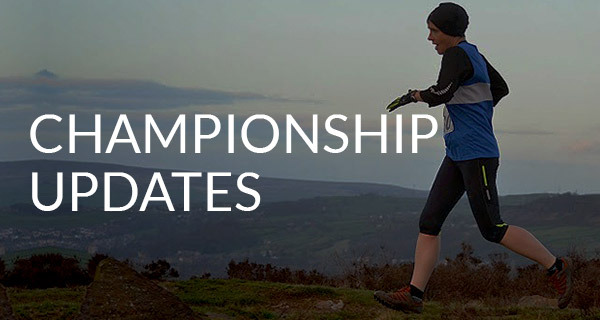 We welcome all abilities – from new runners through to experienced competitors. 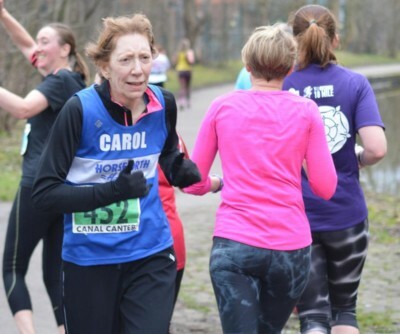 We have a membership of over 300 runners, comprising of men and women aged from 18 – 80. 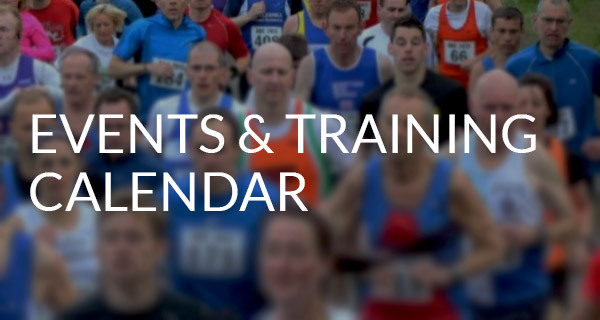 Runners joining us will benefit from the vast knowledge and experience of our members. 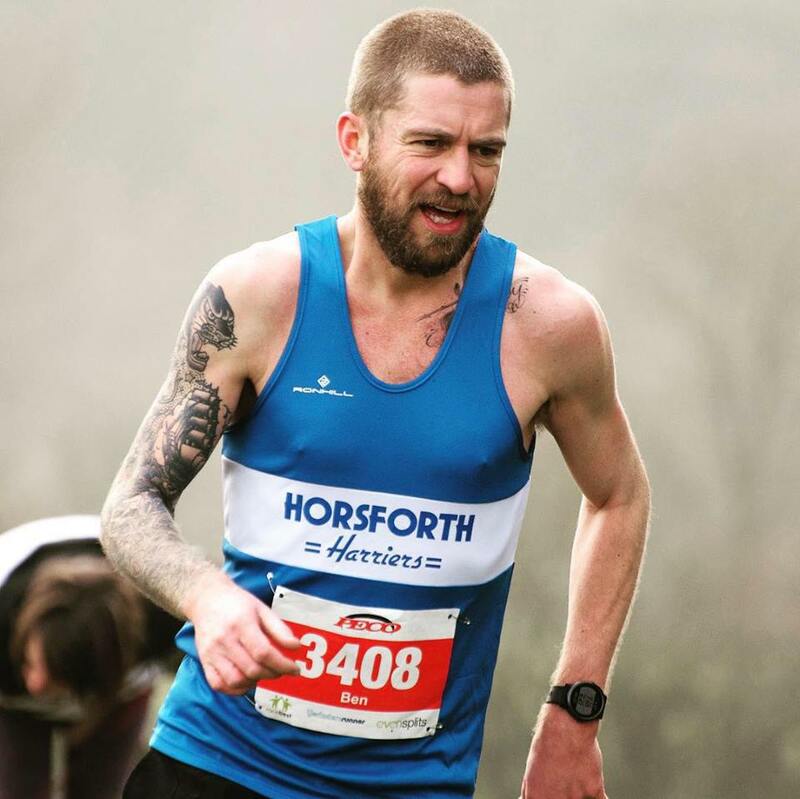 Whether your ambition is to run competitively or just to improve your fitness and meet new friends, Horsforth Harriers is the club for you! 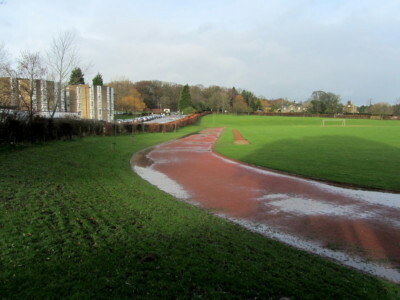 Marie & Garth’s Summer Track Training Returns! 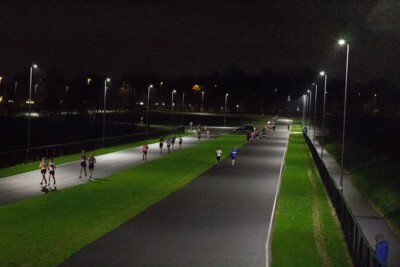 Join Marie & Garth for summer track training sessions at Leeds Trinity campus. These sessions will help to improve your overall speed and performance. 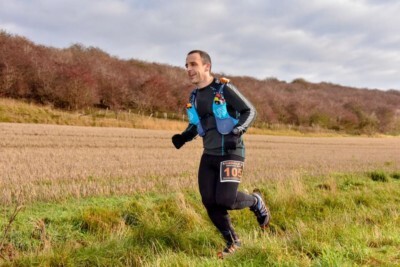 It’s also a great chance to receive some proper instruction on correct running form and posture, as well as getting advice, support and motivation from experienced running coaches. Go along and give it a go. 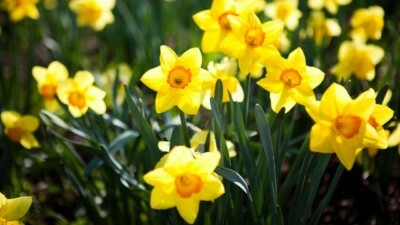 Sessions run from April to September on Thursday evenings. Find out more about our club coaches, Marie Hart and Garth de Roux. Covers results from Manchester Marathon, Blubberhouses Moor 25, Wuthering Heights Wander and Baildon Boundary Way Half Marathon. 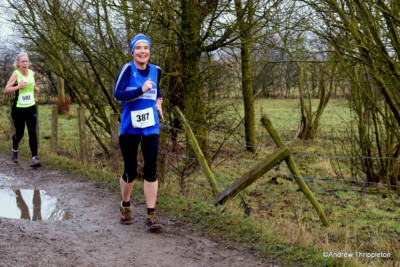 Meet the Harrier gives you a chance to get to know your fellow club mates. What are their running goals? What inspires them? Which PB are they most proud of? What's their favourite race? 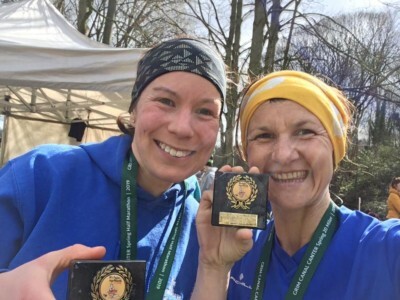 What is their most memorable experience as a Horsforth Harrier? Find out all this and more about... Garth De Roux. 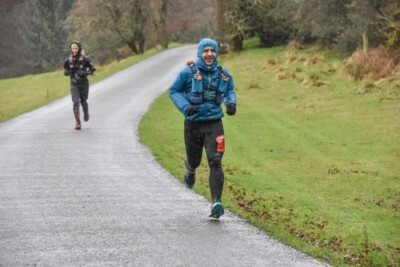 Results from the last weekend of March covering It's Grim Up North's Daffodil Dash and The Brexit or Exit Track Challenge. 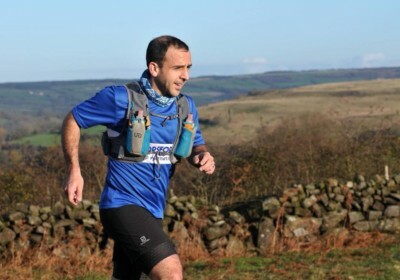 Meet the Harrier gives you a chance to get to know your fellow club mates. What are their running goals? What inspires them? Which PB are they most proud of? What's their favourite race? 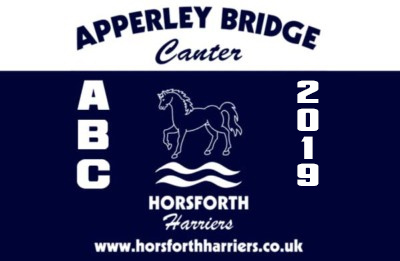 What is their most memorable experience as a Horsforth Harrier? Find out all this and more about... Carol Ramsden. 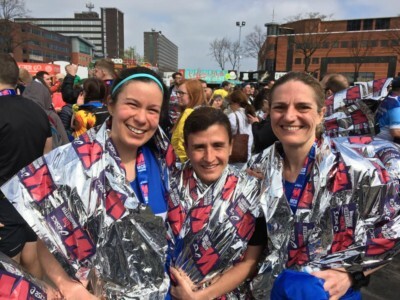 Covers results from Leeds & Liverpool Canal Canter, London Landmarks Half Marathon, Heptonstall Fell Race, Wakefield Hospice 10K and Edale Skyline. 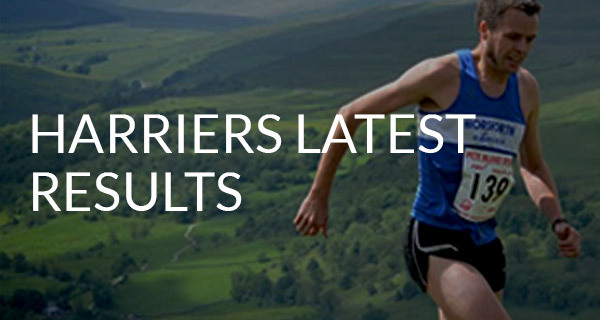 Covers results from Hardmoors 50, Doh'Nut Run, Thirsk 10, Epilepsy Action's Bradford 10K and Lisbon Half Marathon.